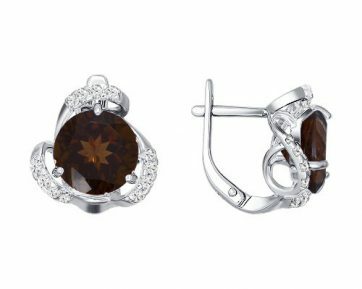 We offer you a list of answers to the questions that may have arisen while using the website of the online store «JewelryDesign.EU». If you have any questions, answers to which you have not found in this list – write to us. 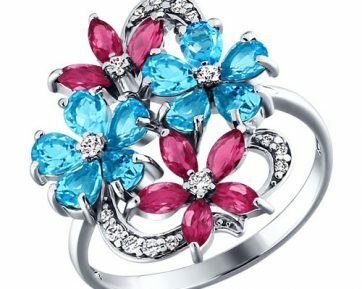 I have never bought jewelry from online stores. Please tell me how to make a purchase in your online store? I find it difficult to choose jewelry. Can someone from your staff help me with the choice? Who can I contact? 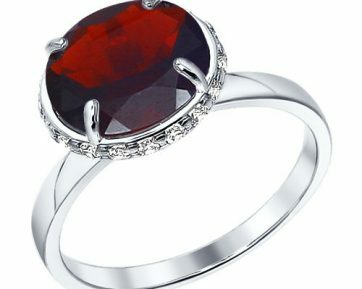 Is there a chance that I will receive fake jewelry from your online store? In other words, how can I make sure that jewelry bought from you is made of real gold? 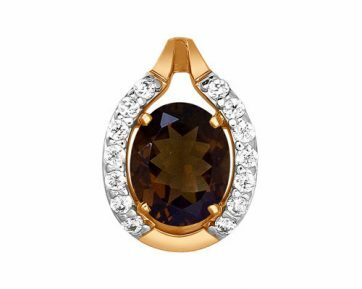 How and where can I get accurate information about gold items and precious stones after the purchase? Who is the manufacturer of the products presented in your shop? Gold of what samples do you offer in your store? In what way are processed stones? 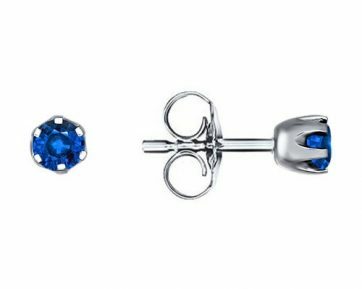 I saw jewelry with sapphires on your website. Can I buy this model, but with emeralds? I saw a similar product in another store, at a lower price. How do you explain that? Is it possible to get discounts on your products? What payment methods are available? Is it possible to pay in installments or credit? When do I get a response after the checkout? 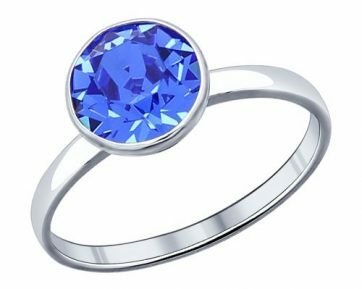 Q: I have never bought jewelry from online stores. Please tell me how to make a purchase in your online store? 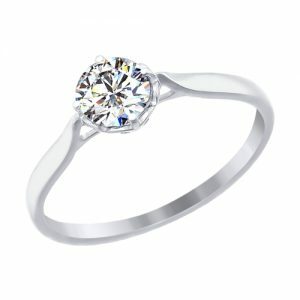 A: It is easy to buy any jewelry in the online store «JewelryDesign.EU». 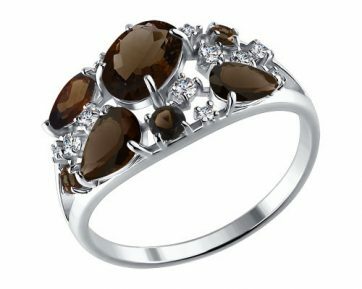 You only need to perform 3 simple steps, and any jewelry you like will widen your jewelry collection. If you still have any questions – contact our managers. 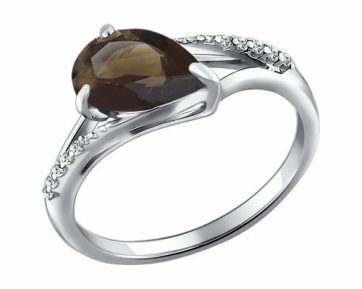 They are always happy to help you and ready to precisely explain the process of choosing and buying jewelry in the online store “JewelryDesign.EU”. Q: I find it difficult to choose jewelry. Can someone from your staff help me with the choice? Who can I contact? A: Of course, we consult our customers. 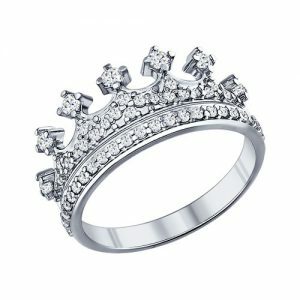 Just contact our managers and they will choose the most suitable jewelry for you. 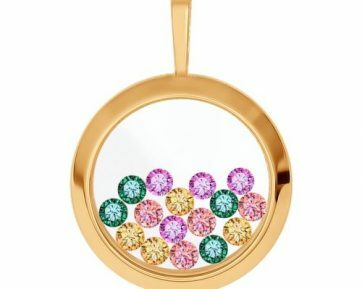 Q: Is there a chance that I will receive fake jewelry from your online store? In other words, how can I make sure that jewelry bought from you is made of real gold? A: All items sold in our online store are made of gold of corresponding sample and have labels of the manufacturer with actual properties. Shown probe of gold on the stamp is approved by the State Assay Service of Russia. This organization is solely responsible for the veracity of the information described on the label and guarantees the conformity of the properties of the goods. 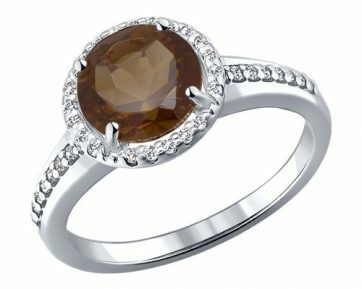 Q: How and where can I get accurate information about gold items and precious stones after the purchase? 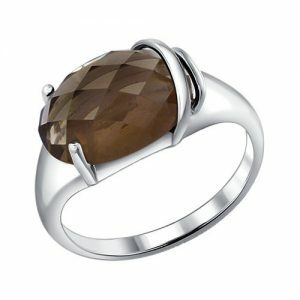 A: All the information about the jewelry can be found on the website. After the purchase, you can check the characteristics of the jewelry on the label. The label must include: product name, article, name of metal and its sample, size of the product, weight, characteristics of gemstones. Label attached to the product with special thread with a seal is used to prevent the possibility of products or tags spoofing. Label is the official certificate of the manufacturer. Q: Who is the manufacturer of the products presented in your shop? A: We sell products of only one manufacturer – SOKOLOV. SOKOLOV Company produces about 49% of all jewelry manufactured in Russia. According to the State Assay Service of the Russian Federation, in 2011 the plant was officially recognized as the number 1 jewelry producer in the country. Q: Gold of what samples do you offer in your store? A: We offer gold jewelry 585 probe and it is expressed as 14 Karat by European measurements. Q: In what way are processed stones? 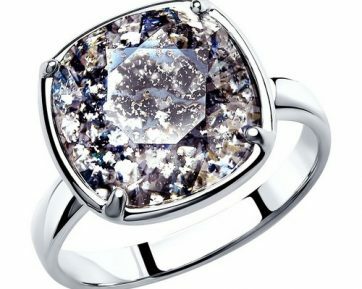 Q: I saw jewelry with sapphires on your website. Can I buy this model, but with emeralds? 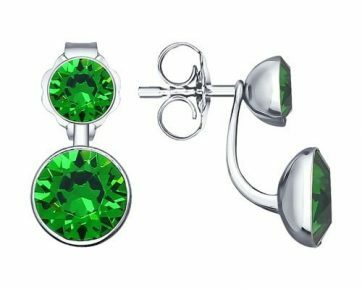 A: Most models with colored gemstones, which are presented in our online store, can be made with other inserts. If you need jewelry with different inserts, simply inform our manager. Q: I saw a similar product in another store, at a lower price. How do you explain that? A: We respect our competitors and cannot influence their pricing policy, but, nevertheless, if the price differs significantly, it is likely you have encountered goods of dubious origin and quality. Q: Is it possible to get discounts on your products? A: Yes, it is. In such cases, we try to offer special prices. Q: What payment methods are available? Is it possible to pay in installments or credit? A: At the moment, we do not sell jewelry in installments or credit. Q: When do I get a response after the checkout? A: When you place your order during the working day (Monday to Friday from 09:00 to 18:00, GMT +02: 00), you receive the response the same day. When the order is placed after business hours or on the weekend, you receive the response within the next business day.